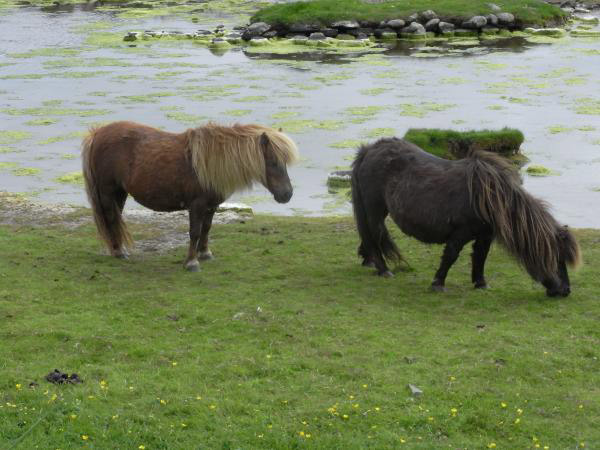 Shetland: What does the word conjure up for you? 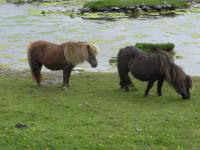 Little ponies, Fair Isle knitting, seabirds or traditional music perhaps. 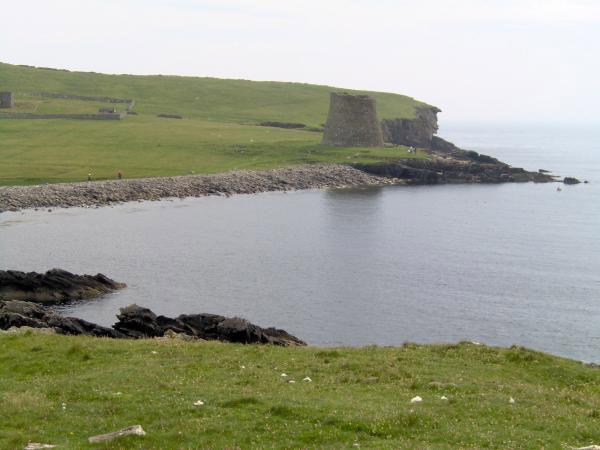 For James Tait, Shetland is home and it has been for his family for as long as anyone can remember. 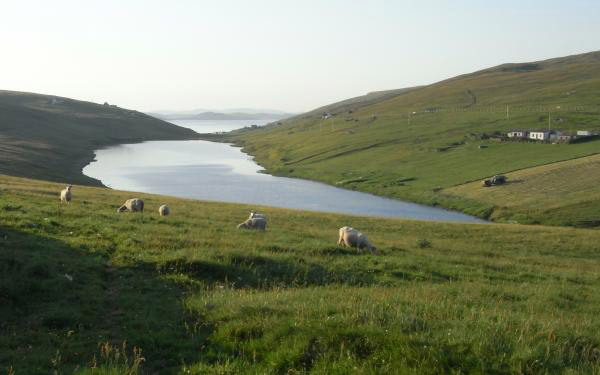 James lives in Ireland (originally "Ayreland), a crofting township in the Bigton area and is the 6th generation of his family to live there. The community in Ireland have a panoramic view overlooking the famous St. Ninian’s Isle where a hoard of silver treasure was found in 1958. 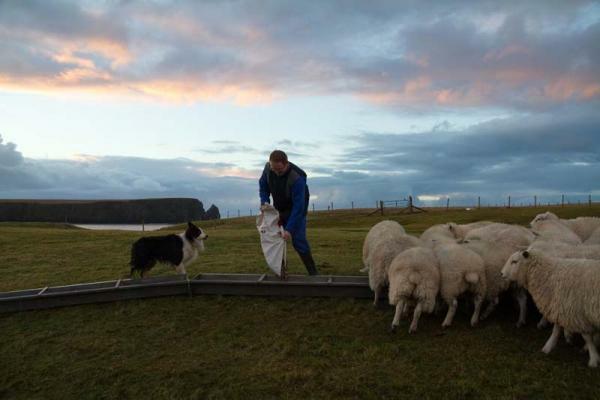 The Tait family have been crofters for generations and James is keeping up the tradition by running the family croft with his father and brother, where they have a flock of just over a hundred sheep. 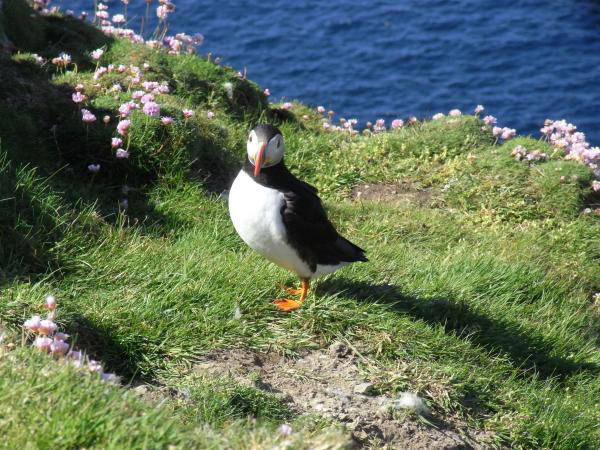 James has keen interests in wildlife and local history and enthusiastically brings his knowledge into his tours and walks. 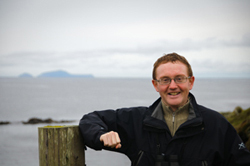 “I love being outdoors and to show visitors around Shetland is a pleasure,” says James. Like many Island residents James earns a living by doing a variety of work. 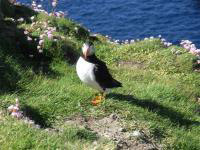 In addition to tour guiding and crofting he is also involved with Paparwark Furniture where he puts his previous experience as an accountant to good use looking after the accounts & office admin. Paparwark is owned by his brother Cecil. James has been managing Island Trails since the spring of 2012, following the death in January 2012 of Elma Johnson, who founded the business. 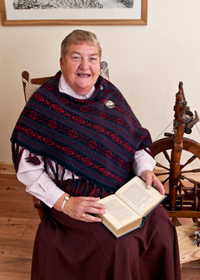 Elma was nationally renowned as a story-teller, historian and guide. Building Island Trails from scratch, she was awarded a visit Scotland 4 star tour grading. In 2001 Elma was delighted to be a finalist in the Scottish Thistle awards! Always keen to pass on her knowledge, she was delighted when James joined her team in 2009 and gradually took on more of the work as her health declined.